When seventeen-year-old Iranian American Kamran Smith learns that his brother has been labeled a terrorist, he knows something isn’t right. In a race against time, it is up to Kamran to prove his brother’s innocence, even as the country has turned against him and his family. 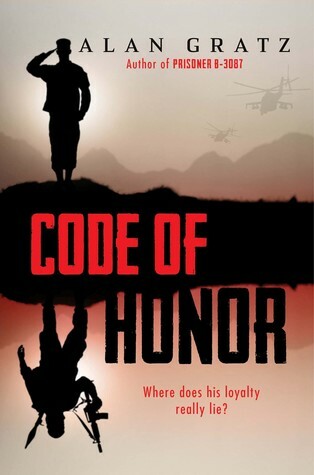 With the help of a ragtag team of underground intelligence professionals, Kamran must piece together the clues and the codes that will save his brother’s life–and save his country from possibly the largest terrorist attack since 9/11.